bac<, tackling technology related aches and pains. Back pain, neck pain and poor posture. The majority of us have suffered at one time or another with some kind of aches and pains relating to not sitting at a computer correctly. In the workplace there are the standard posters telling us how to sit correctly in order to avoid aches and strains but what about at home? No one wants posters reminding them how to sit or correctly arrange their tech in the living room or study and in order to help the cause bac< have launched two additional products to its back care range. bac< PostureMinder and bac< Posture Stand. bac< PostureMinder software is a clever little gadget that gives ergonomic training, takes a reference image via your webcam and then automatically compares how you are sitting with how you should be sitting. It then advises the user to correct their posture regularly if this is not the case. It also reminds the user to take regular hydration breaks and offers expert advice on stretch exercises to relieve muscle tension. Poor posture has been fuelled by our increasing use of technology and our computer-based lifestyles, but the bac< PostureMinder and bac< Posture Stand provide effective, preventative solutions. When using a computer we should always sit up straight and ensure our lower back is supported, but we can forget to do this when we’re deep in concentration. A gentle reminder not to slouch or hunch from our new bac< PostureMinder is a simple answer. With an increasing use of computers, laptops, smart phones and tablets leading to high levels of tech-neck and back pain, bac< has added two new posture improving products to its back care range – bac< Posture Minder and bac< Posture Stand. The bac< Posture Minder software (from £24.99) is ideal for officer workers, gamers and social users who spend long periods at a computer, as it regularly prompts them to sit straight and maintain good posture. bac< PostureMinder actively detects when the user has been sitting in a damaging posture and provides a friendly reminder to sit straight or change position, helping them learn and adopt healthier working habits, improve their posture and protect their back. It works very simply. 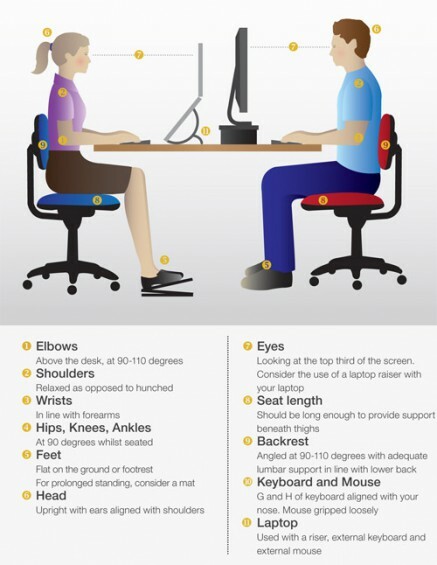 The user is first taken through some ergonomic training to ensure their workstation is set up properly; then a reference image is taken of the user via the laptop or monitor webcam as they sit with a good posture at their computer. The bac< PostureMinder will then continually check how they are sitting compared to the referenced image every two seconds. If posture is poor for an extended period, for example two minutes, bac< PostureMinder will provide a reminder to sit up. Over time, the user should receive fewer reminders as their habits improve. In addition to this, bac< PostureMinder also prompts the user to take regular short breaks away from the computer and to rehydrate, as well as offering expert advice on stretch exercises to relieve muscle tension. 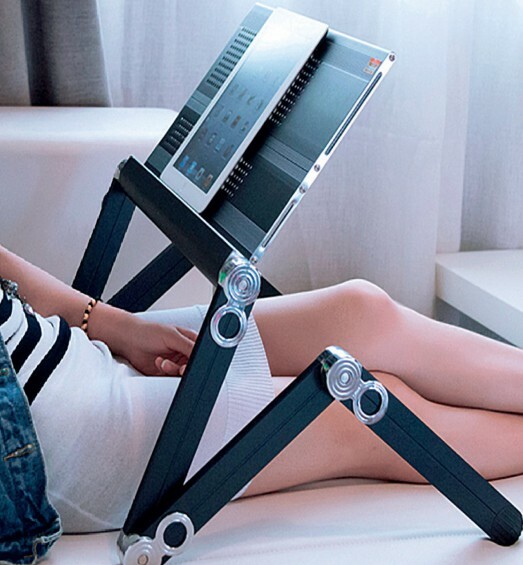 The versatile bac< Posture Stand (£39.99) can be used standing at a workstation or sitting with it on a sofa, bed or desk to promote spinal alignment and good posture. 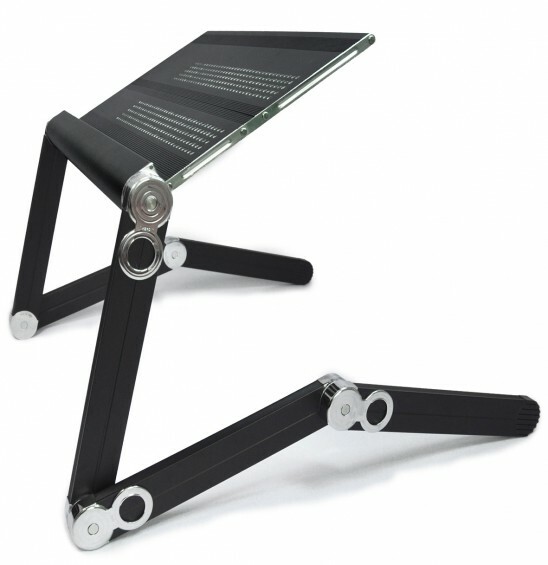 Made to the highest specification from zinc alloy and aluminium, the lightweight but sturdy bac< Posture Stand is one of the best on the market for holding computer monitors, laptops, tablets and books up to natural eye level. 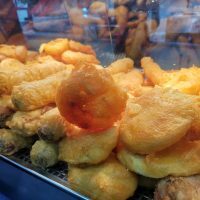 Another great feature is its cooling holes, which offer plenty of ventilation and stop the devices from overheating. Easy to adjust to different settings to meet different needs, it holds up to 40kg in weight. Mark Critchley, spokesperson for bac< said: “Poor posture has been fuelled by our increasing use of technology and our computer-based lifestyles, but the bac< PostureMinder and bac< Posture Stand provide effective, preventative solutions. “When using a computer we should always sit up straight and ensure our lower back is supported, but we can forget to do this when we’re deep in concentration. A gentle reminder not to slouch or hunch from our new bac< PostureMinder is a simple answer.